Get away without getting away. 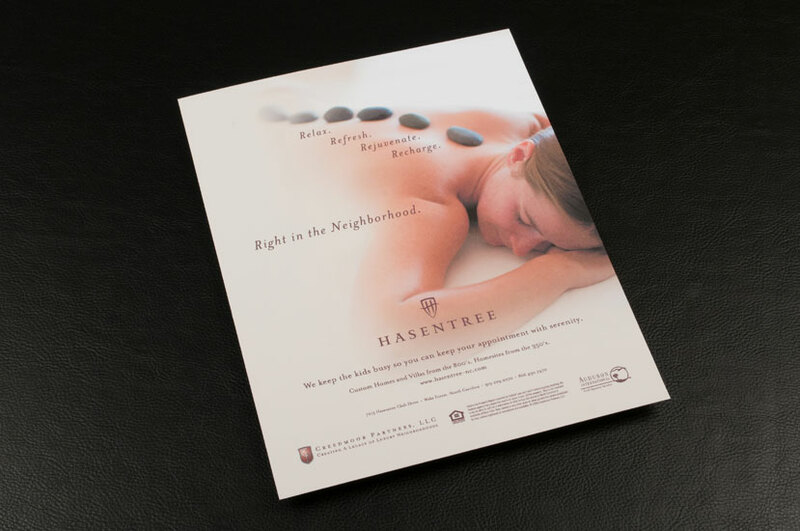 Hasentree’s Spa is set up for residents to relax before, during or after a hectic day. And attention to details – such as a hot stone massage – are the touches that make the community a first-class experience.